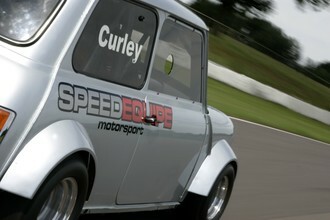 Here at Curley Specialised Mouldings, we produce a large range of composite panels for the classic mini. Whether you are looking for strong and lightweight panels for your road car or racing car, you have come to the right place. Please feel free to browse our online store which is regularly updated with new products and images. 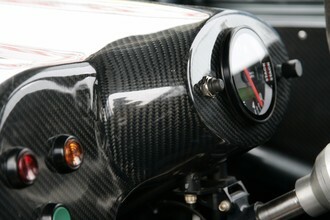 Our products can be purchased in Fibre Glass, Carbon Fibre, or Carbon Fibre Showing the Weave for the true motorsport finish. 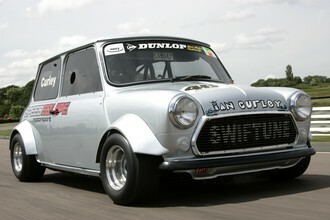 Our products can be seen all over the country due to the fact they are very popular with the Mini Miglia and Mini Se7en Racing Series, in which they are often tested to the limit, proving their outstanding quality.